Bacteria resistance to antibiotics is a growing problem globally, as well as in Latvia. Data of “Nielsen” poll* show that 65% of the European population avoids using products of animal origin with presence of antibiotics or hormones established, which indicates urgency of the problem. Urgency of restrictions on use of antibiotics affects both production of animal produce and public health sector. Excessive and unreasoned use of antibiotics causes development of the antimicrobial resistance – resistance of microorganisms to antibiotics, which greatly complicates the fight against infectious diseases for both people and animals. Antibacterial resistance caused by use of antibiotics in treatment of people and animals becomes increasingly big and urgent problem globally and in Latvia. It is being actualized in November, when the European Antibiotics Information Week starts, as well as the “Together against the Antimicrobial Resistance” Conference took place in Rīga on 22 November. Attention is paid to the problem both by physicians and producers, especially those related to the cattle breeding, as well as by the society. “Resistance problem has especially rapidly grown in Latvia in a few last years. World Health Organization warns that in 2050 the highest mortality in the world will be directly related to the antimicrobial resistance. We in the hospital are already facing the cases caused by resistant microbes. In order to save lives of these people, we have to use the latest effective antibiotics, therefore very urgent is the issue of reasonable use thereof in general. High consumption of antibiotics is also in cattle breeding. Therefore, we are truly glad that they begin getting awareness of the problem and acting in this field. This gives a sense of unity in the fight for the healthy future”, explains Māris Liepiņš, Head of Infections Monitoring Service, Infectiologist, Hepatologist. Majority – 65% respondents – In the “Nielsen” poll* of the European residents on avoiding food components harming health have admitted that they abstain from presence of antibiotics or hormones in animal produce, people pay more attention to presence of these substances in food than to artificial preservatives (61%). In turn, equal number of respondents (60%) avoids both artificial taste enhancers and artificial colourants. Presence of genetically modified organisms in food products worries 59% respondents. 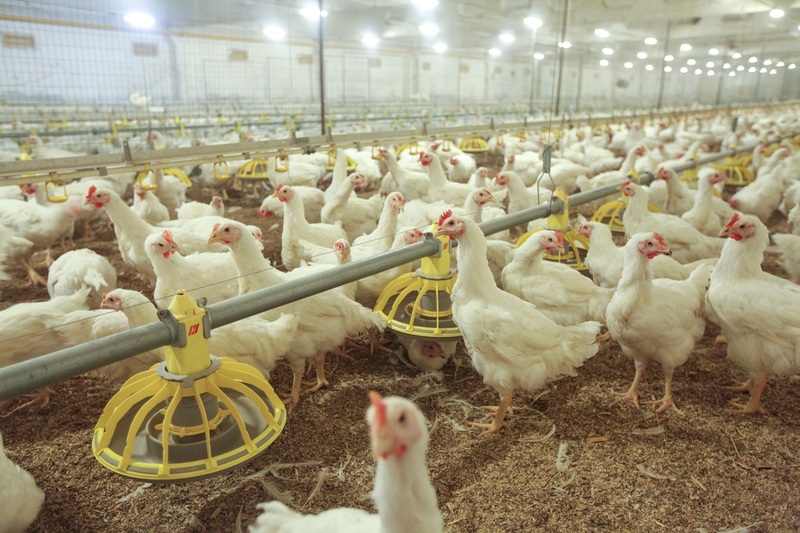 “We, as the leaders in production of poultry and poultry products, have followed, how the most progressive companies globally attract attention to the tendency of reducing use of antibiotics, as well as that this fact affects consumers’ choices. Antibiotics are widely used globally in cattle breeding, therefore, in order to make its contribution, Ķekava has performed a scrupulous research of the problem and has found a number of ways, how to attain that use of antibiotics becomes unnecessary. Only in the last financial year, Ķekava has invested 1.33 million euro in improvement of conditions of poultry, biosafety, including introduction and improvement of special hygienic procedures, procurement of disinfection equipment for poultry dwellings and special protective clothing for our employees. Especially favourable environment and conditions at Ķekava ensure healthy poultry. Such conditions have in turn facilitated that antibiotics are not necessary in poultry breeding anymore, since hens simply don’t fall ill, therefore they don’t have to be treated”, tells Saulius Petkevičius, member of the board, AS Putnu Fabrika Ķekava. Ķekava is the first poultry producer in the Baltic States and one of the few in the Europe, who has introduced the production model allowing breeding poultry healthily, without diseases, thus avoiding using antibiotics. 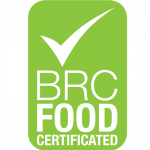 The fact that poultry were not treated, is confirmed to the buyer by the labelling “Bred without antibiotics”. According to the ESVAC (European Surveillance of Veterinary Antimicrobial Consumption) summary published in 2016, consumption of antibiotics at Ķekava is one of the lowest in the European Union and at the same level with such quality leaders as Norway, Iceland and Sweden. High welfare is a prerequisite allowing the company to protect poultry from diseases and provide poultry meat of especially high quality. 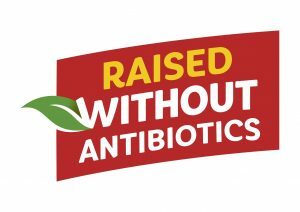 On average, 90% poultry at Ķekava are bred without contact with antibiotics. *Data of “Nielsen” poll “Do we think what we eat?” conducted in 2017.